The classic musical tuning fork. 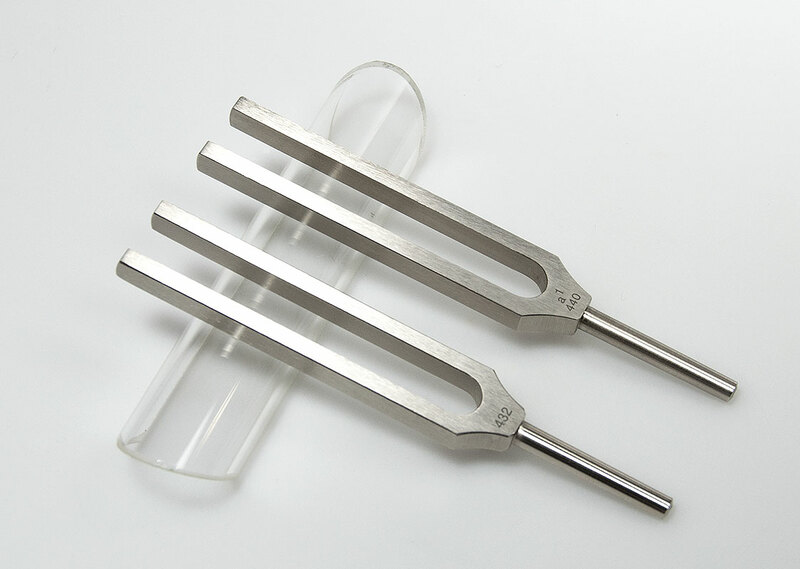 Weight about 80 grams total length 14.6 cm. 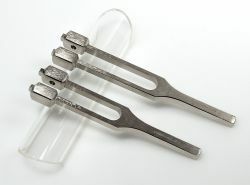 Tines, including the fork arm, 10,5 cm. Stem about 4 cm. Material thickness about 8 mm.